Looking for information on how much does a Vespa cost? Then you are in the right place. 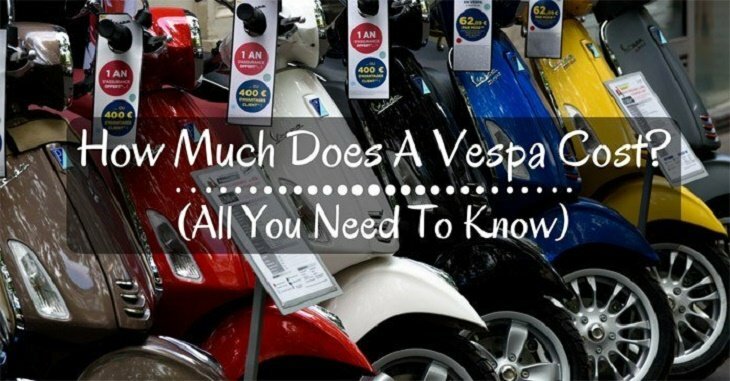 In this guide, you will learn most of all there is to know about Vespa – pricing, benefits, who should get one, and more. Selling units in the 200,000 range per annum, Vespa has proved that it is the real pillar behind the success of the Piaggio Group. 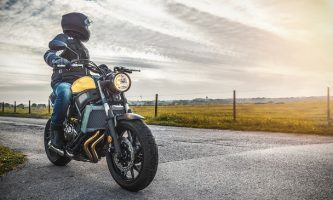 Today, the range of motorcycles has revitalized its efficiency and appeal as the most versatile, reliable, and sturdiest of urban commuter scooters. The Vespa is more than your typical, everyday scooter. It ranks among the great icons of Italian elegance and style. With over 16 million units in the market, it is not surprising that this is well-known brand around the globe. So, how do Vespa compare in pricing to similar bikes? Why would you opt for a Vespa over another brand? For starters, you might want to compare Vespa with the Yamaha Fascino. To do this, you would need to check the features, mileage, specifications, and pricing (of course) of each option. 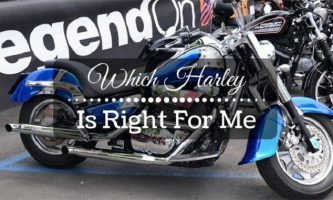 When you make such a comparison, you will have a better idea about which bike to pick when you get down to making your purchase. Needless to say, it would also make sense that you try to ensure that the technical data and the answers to your “how much does a Vespa cost?” question are as accurate as possible. From various user reviews, it is clear that the Vespa trumps the Activa. This is especially with regards to its superior performance as well as its easy and smooth handling. Although the Vespa is priced higher, it is a super scooter. Even if you end up getting a second-hand version, you might end up being better off than with a new Honda Activa. Who Should Buy A Vespa? The first thing to note about these scooters is that they have incredible gas mileage. Some scooters within the Vespa range deliver more than 100 MPG – which is great especially in comparison to how much you’d have to spend on a car. If you are sure you are willing to sacrifice the ability to get on a freeway and have decided that a small scooter is your kind of thing, then you should consider going for a Vespa. In the same way, most of the scooters within the Vespa range are quite affordable. This is especially true if you get a second or third-hand version. 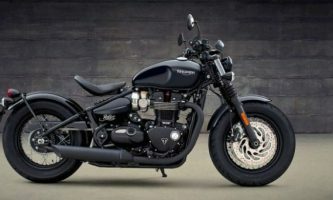 Some of the new bikes within this range come with all the bells and whistles you could ever hope for. For instance, some have larger wheels, stylish designs, and can even be used on a highway. Of course, these versions tend to cost a bit more – with a couple going up to the $5,000 price range. 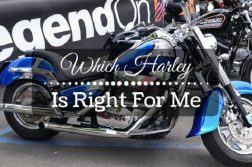 If you are overly concerned about the environment, consider getting an electric scooter or a hybrid version. It will set you back around $11,000, but you’ll do the whole world a huge favor by driving smart. Over and above everything else, to answer your “how much does a Vespa cost?” question, you should know that Vespas are not quite as expensive as people assume. In fact, if you do end up getting a used scooter, you might even get your hands on a pricey version, but for less the amount you’d have parted with when you’d bought new. What is more, most scooters tend not to be used all that much, meaning that buying secondhand is almost as good as buying new. Still on pricing, getting insurance for your Vespa will cost much less than you’d pay for a regular bike or car. 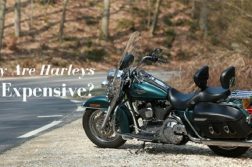 Insurance fees range around $120 per annum for everything – including in case someone decides to steal your scooter. In some states (think New Jersey), scooters tend to be classed together with motorcycles. This means that you will have to deal with all the fees that a bike owner has before you can legally ride your scooter. 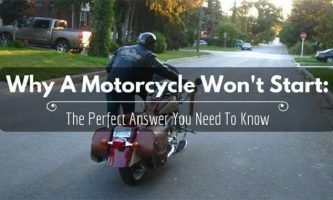 To this end, you first need to understand the scooter laws that apply in your state before you invest in a Vespa. 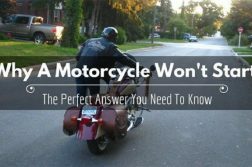 You might end up discovering that getting a scooter won’t save you as much money as you’d anticipated. Not every scooter within the Vespa range is highway-worthy. If you think that getting a scooter to commute with is a good idea and there’s a highway from your home to work, then you might want to reconsider your decision. Irrespective of what you hear from the manufacturer, it would be better if you first understood if the scooter can handle well and remain accident-free on a highway. A legendary brand within the Piaggio consortium, Vespa ranks among the oldest two-wheelers on the global stage. These scooters have made a name for themselves for their simplicity, elegance, design, and ability to attract anyone whenever it is on the move. If you think it is a good idea – weighing all the pros and cons, as well as varying prices – then you should certainly consider getting yourself a Vespa. And there you have it – how much does a Vespa cost, the benefits that come with this type of scooter, and more. 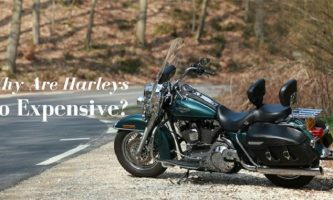 Previous ArticleAll You Need To Know ‘How Much Does A Motorcycle Weigh?